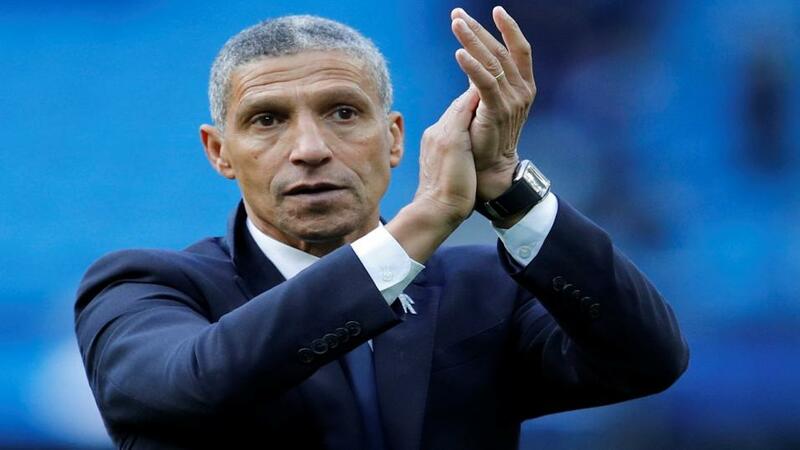 Will Chris Hughton be applauding after Brighton's match with Cardiff? Dan Fitch is expecting a tight match when Brighton and Cardiff meet in this relegation six-pointer. "Chris Hughton’s side have lost their last four games without scoring a goal." Brighton's woeful form continued at the weekend, putting them under even more pressure as they go into this relegation dogfight. Chris Hughton's side have lost their last four games without scoring a goal. With tough fixtures against the likes of Spurs, Arsenal and Manchester City to come, Brighton are in very real danger of being relegated if they don't start to pick up points in their more winnable games. Since winning promotion to the Premier League, Brighton's home form has been good enough to ensure their safety, but they have only won one of their last six matches at the Amex and that was against rock bottom Huddersfield (D1 L4). On Saturday they were thrashed 5-0 by a Bournemouth team that have been struggling for form themselves. The dismissal of Anthony Knockaert certainly helped Bournemouth to rack up such a big win, yet they were already 2-0 up when the French winger was sent off. At least then there is no ambiguity regarding Cardiff's task and though their own form has been poor, they continue to display a fighting spirit that often deserts teams in such trouble. Cardiff have only won one of their last seven games (L6), but they have not been disgraced in their more recent encounters and came agonisingly close to beating Chelsea. Both sides are playing poorly and Brighton's home advantage counts for little given their current form. In such instances when it's difficult to separate two teams, you would expect them to be much closer in price than is the case here.